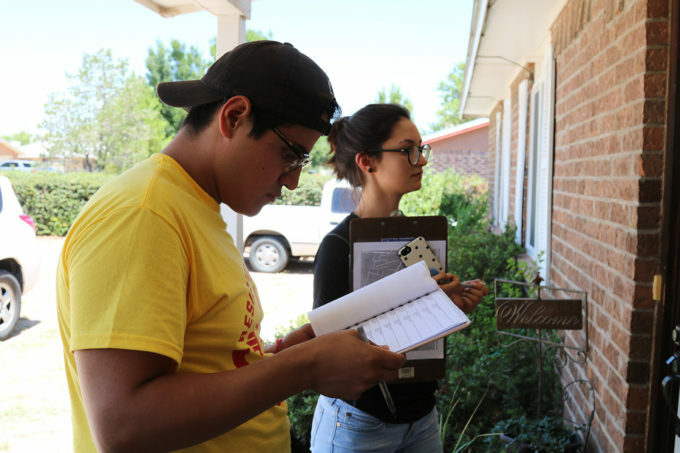 NEW MEXICO – Even under a presidential administration that seems to be personally targeting them, attempting to erase them from this country, undocumented youth in New Mexico have owned their power now more than ever. 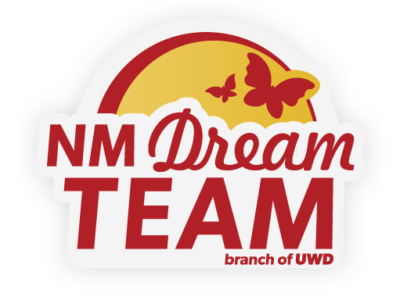 The undocumented youth who are a part of the New Mexico Dream Team’s Live Unafraid campaign understand that although they cannot vote, their power lies in getting out those who can to do so. In the last two years, these undocumented youth have seen the president of the only country they’ve ever known, execute his racist xenophobic agenda, starting with ending the Deferred Action for Childhood Arrival federal program, most commonly known as DACA. This summer they saw him inhumanely separate thousands of asylum-seeking and refugee children from their parents and incarcerate them like animals in metal cages. These families that were so unfairly treated upon their arrival to our southern borders came to this country with stories similar to the ones that many of the undocumented youth participating in the Live Unafraid program lived themselves when they first came to this country. These same youth saw first-hand elected leaders turn their backs on them when they needed them the most to pass a permanent legislative solution this past winter which would’ve offered them a path to citizenship to the country that saw them grow up. In the midst of such a dark and racist presidency, these youth have brought something beautiful to our state of New Mexico. Resilience, power, and hope. In the last few months leading to the midterm elections, undocumented youth participating in the campaign have learned to manage their already busy schedules to make time to ensure they knock at every door they can, call every phone number they can, all to ensure those who can help them uplift their voice at the polls do so. Their future and that of their families and communities depends on it. With only a couple of days left for early voting and with election day coming up next week, we must show that same resilience, power, and hope that these undocumented youth so courageously display and uplift their voices at the polls. Our power to vote is our biggest weapon against the divisive and hate-filled rhetoric of our current administration. Let’s honor those who are so diligently fighting that same rhetoric anyway they can, by uplifting their voices through our vote. Our future and the future of our families and communities depend on it. OPINION: Can’t We All Just Get Along? Lending a helping hand is the New Mexican way!